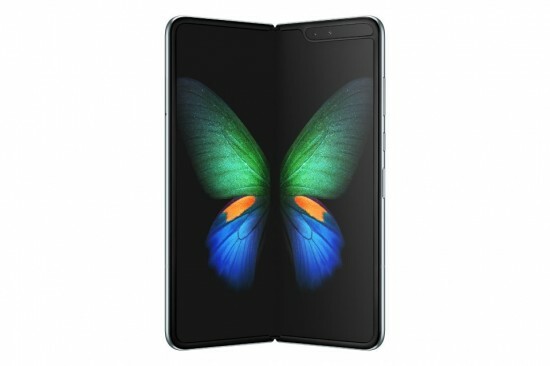 Samsung Galaxy Fold will be provided for pre-booking in a month. There are some questions about the durability of the smart phone. The buyers will have to pay 2 grand for this foldable phone. They want to become perfect and it comes to the durability of hinge. Samsung has released the video of six Galaxy Fold phones and it is tested with stringent folding test. The phones are hooked with machine and it folds and unfolds constantly. Samsung said that hinge can take up to 200,000 folds without malfunctioning. If a person folds and unfolds phone 100 times every day, the minimum life of hinge is five years. During folding test, the phone is folded and unfolded for one week and total of 200,000 folds are completed. Samsung has made it clear that durability of Galaxy Fold is nothing to be worried. There is the folding mark at the hinge and this mark is not visible if the brightness is over 70 percent.